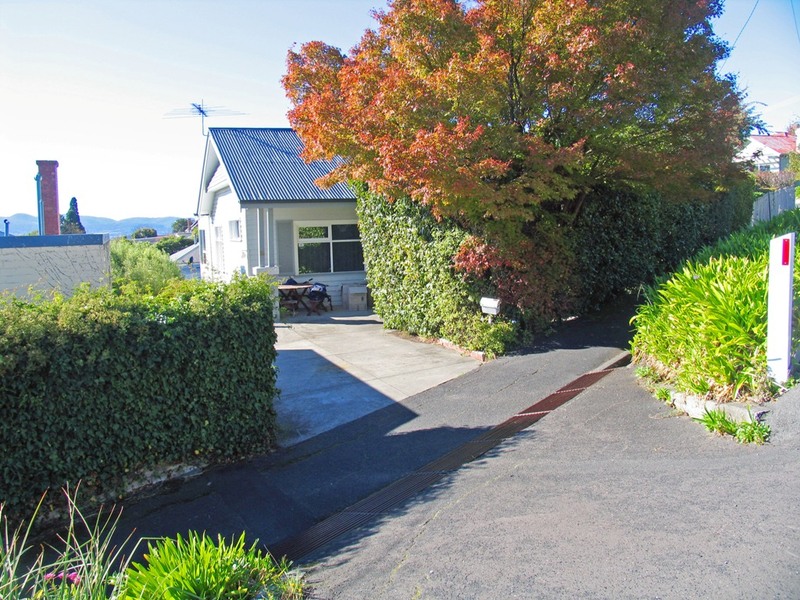 This delightful home is centrally located and within walking distance to schools, UTAS, Sandy Bay retail outlets and is within easy reach of the CBD. The Metro Bus stop is only metres away from your front door. Enjoying sunshine and views all year round, the property offers 4 bedrooms, 2 bathrooms, rumpus/playroom and under house storage. Alfresco entertaining on the large rear deck, with expansive views to the River Derwent and across Sandy Bay will be your summer highlight. Off-street parking for two cars completes this ideal family home. Available from 30th November. 12 month lease preferred. Inspection by appointment.